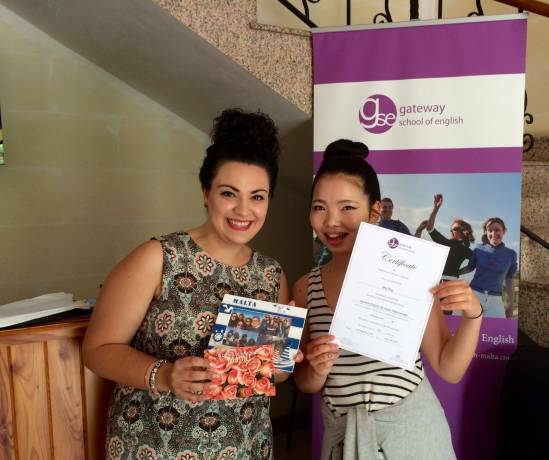 Gateway School of English is an established family owned and family run English language school in Malta since 2002. We offer high quality tuition and accommodation right next to the school (in an adult school residence within 3 minutes’ walking distance between bedroom and classroom on half board basis (breakfast and lunch) and fully air-conditioned bedrooms), and all our host families are located within 5 to 10 minutes’ walking distance from school. 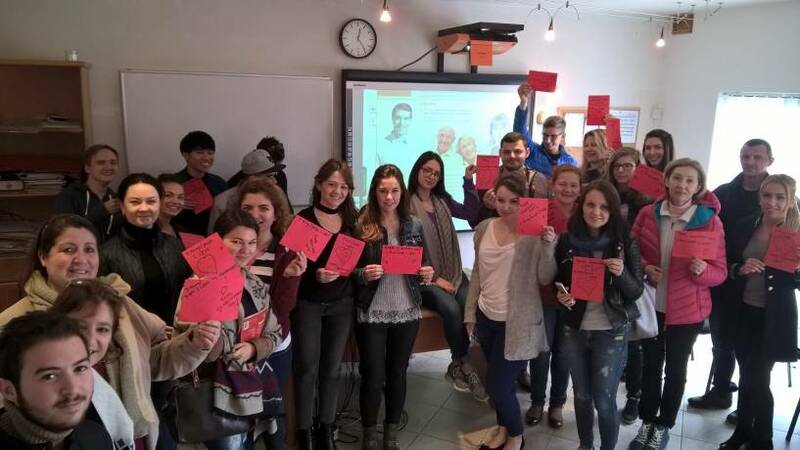 Our location, in a quiet high class villa area, is perfect for those students wishing to learn in a quiet and peaceful environment yet within 12 minutes’ walk from Spinola Bay in St Julian’s – Malta’s most popular tourist resort. Gateway is renowned for its high tuition standards and English learning success rate thanks to an excellent academic team of NATIVE teachers who, apart from being fully qualified, are also very experienced in the ELT industry and have taught English with us for many years. 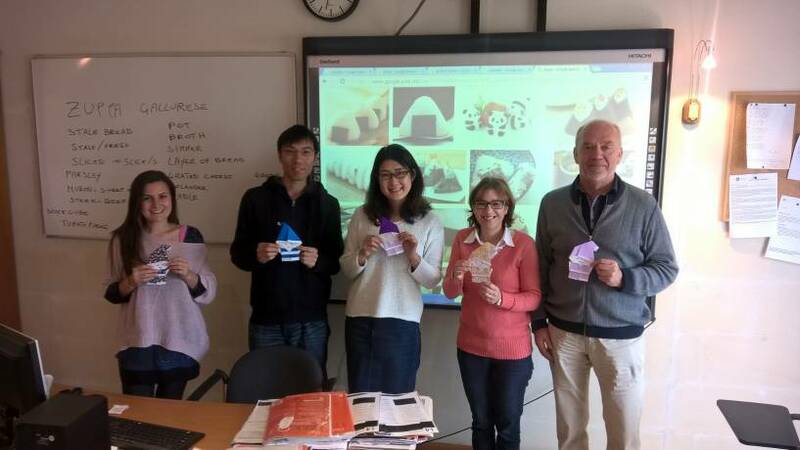 We also organize a full weekly social programme of activities so that students learning English with us can make the most of their free time practising their English with peers while visiting places or attending outdoor/indoor activities. We have weekly movie nights at school, sports activities, evening bowling, visits to old towns and villages, countryside walks, horse riding etc. 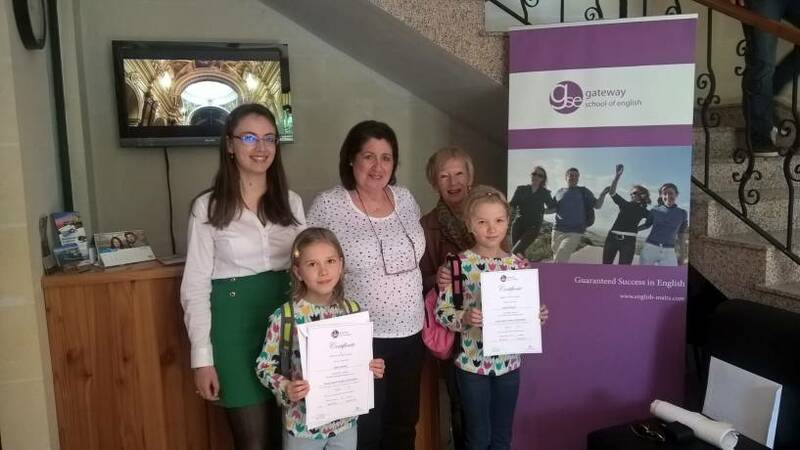 Fill in this form to get more information about the courses and application to Gateway Schoool of English GSE. You can also ask questions to the school here.